Frozen shoulder syndrome is one common condition that affects the joint, limiting mobility and causing pain. Chiropractic keeps the shoulder moving naturally and ensuring that it is a pain-free. 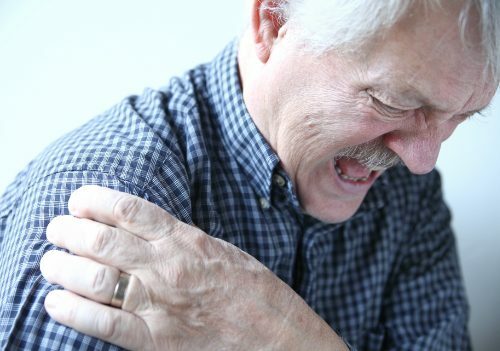 The shoulder bears the brunt of a lot of work even in day to day activity. When something goes wrong, it can dramatically impact a person’s quality of life. The joint itself is quite complex with a wide range of motion, and that ability can become compromised due to overuse, injury, or age. The goal of the chiropractor is to keep the shoulder moving naturally and ensuring that it is a pain-free. Chiropractic is an effective treatment that helps patients regain range of motion and decrease or eliminate their pain.